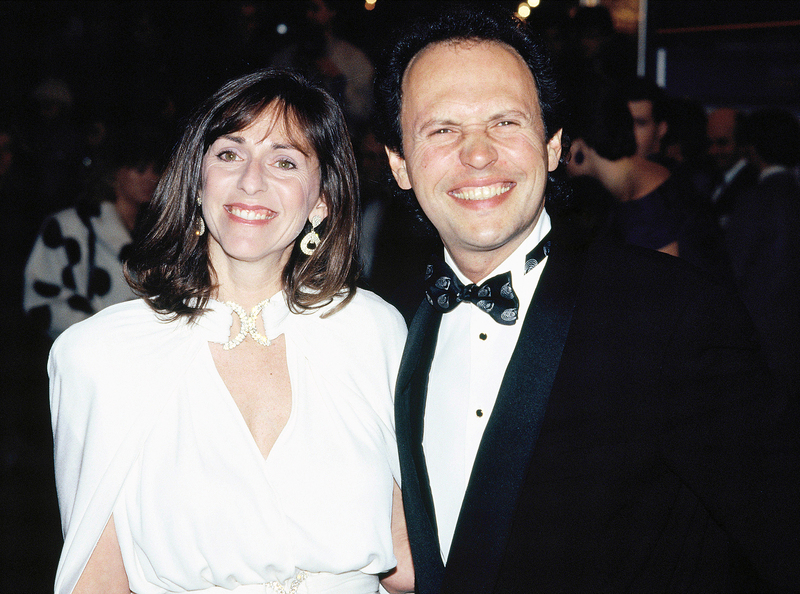 Some Hollywood marriages crumble — but not for Billy Crystal and his wife, Janice Crystal. 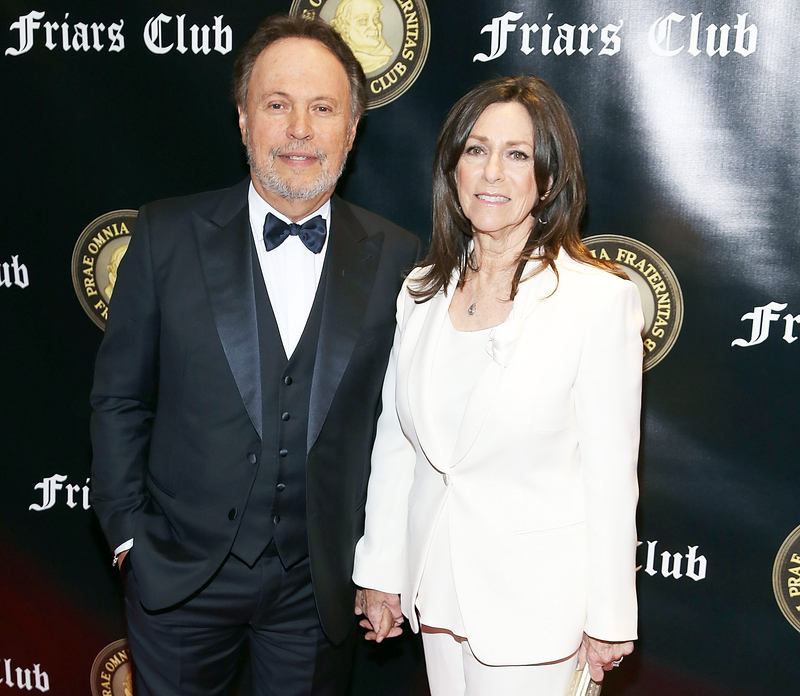 The Emmy winner opened up to Us Weekly exclusively about the secret to his 48-year marriage. After tying the knot in 1970, the Crystals welcomed two daughters: Jennifer, now 45, and Lindsay, 41. Actress Jennifer and producer Lindsay each have two children with their respective husbands, Michael Foley and Howie Miller. Billy has long credited his parents, Jack and Helen Crystal, with setting an example for his own marriage.